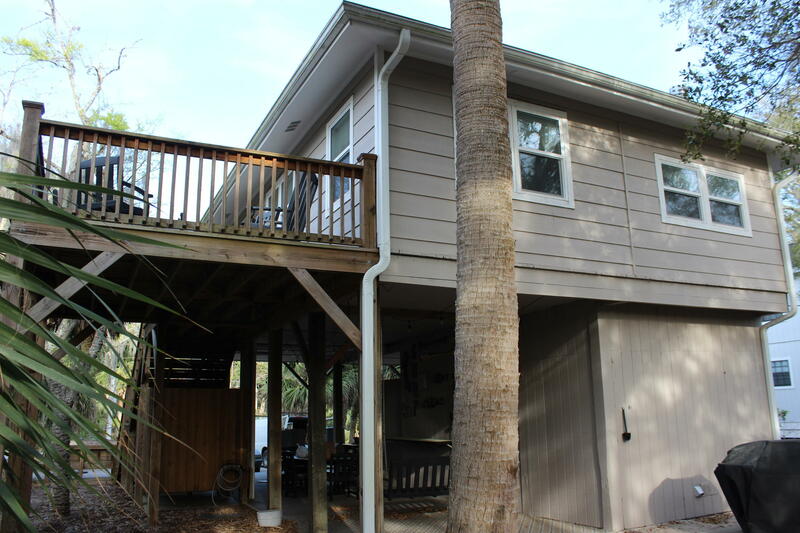 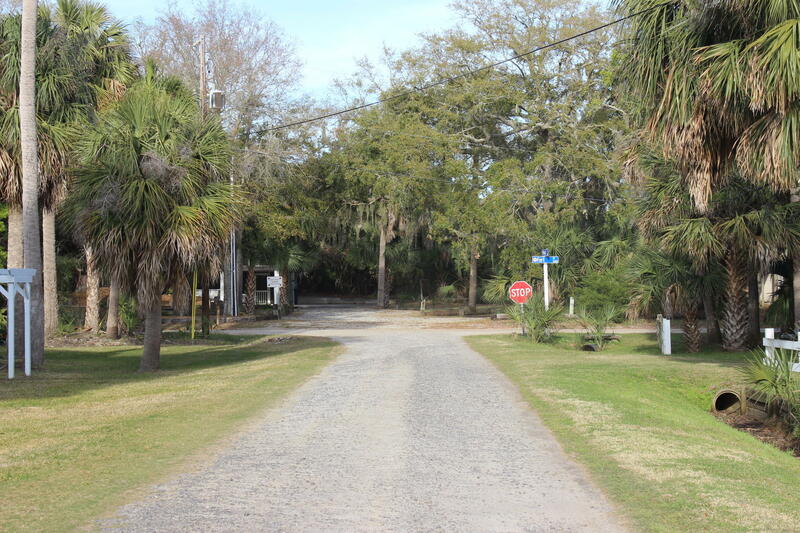 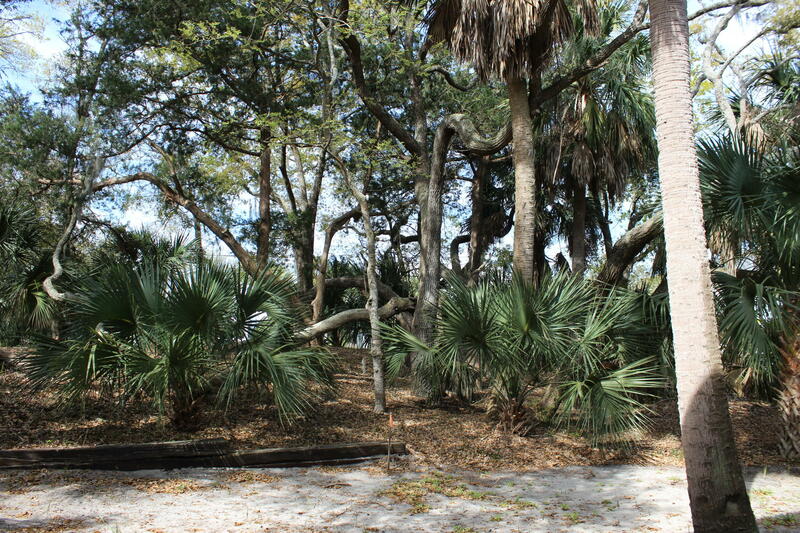 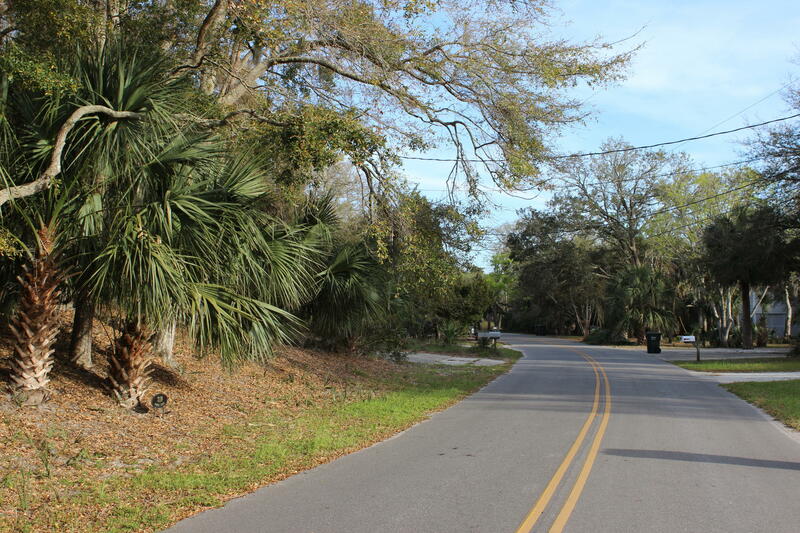 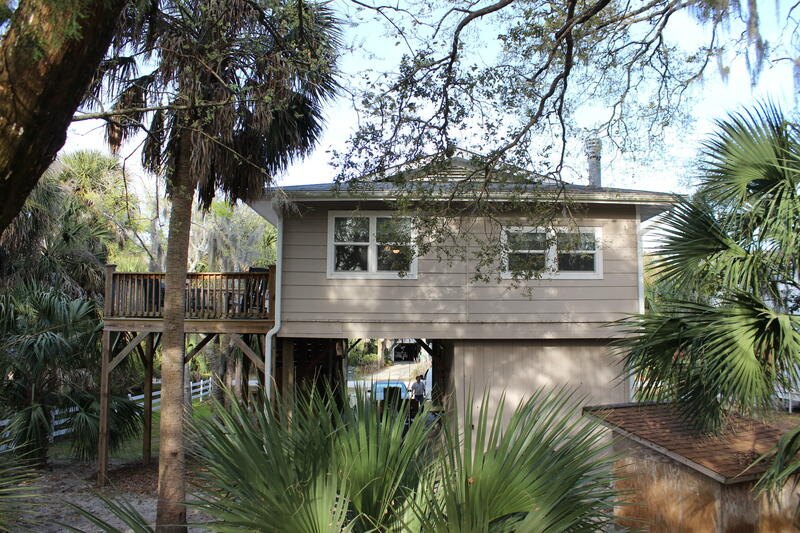 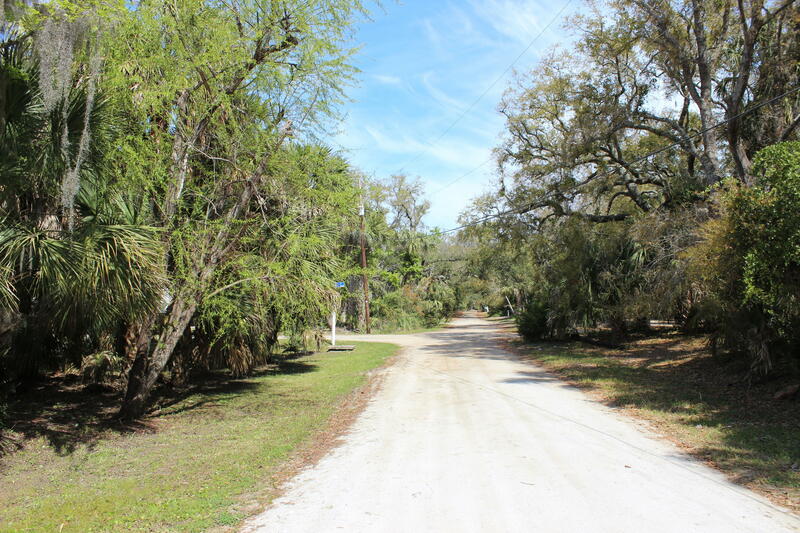 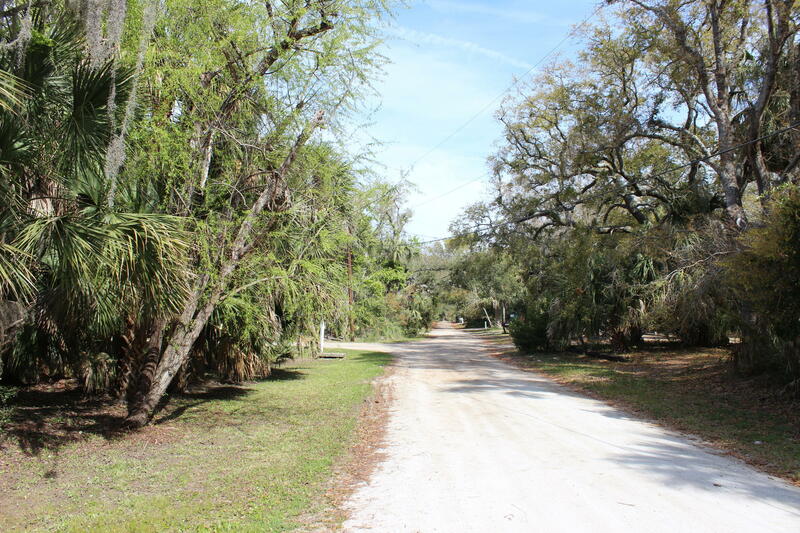 Great Location nestled behind large Live Oak trees on quiet Myrtle Street with the access on Fort Street. 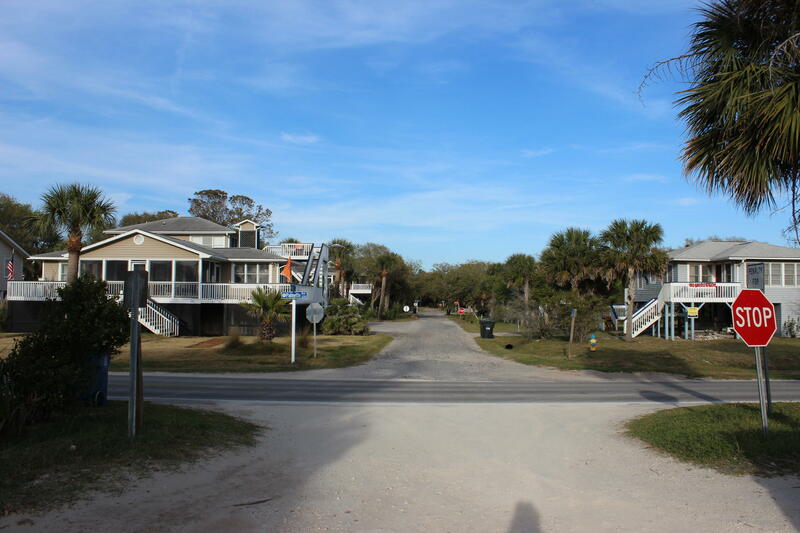 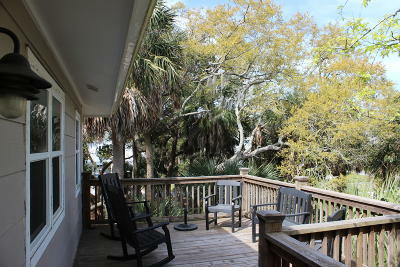 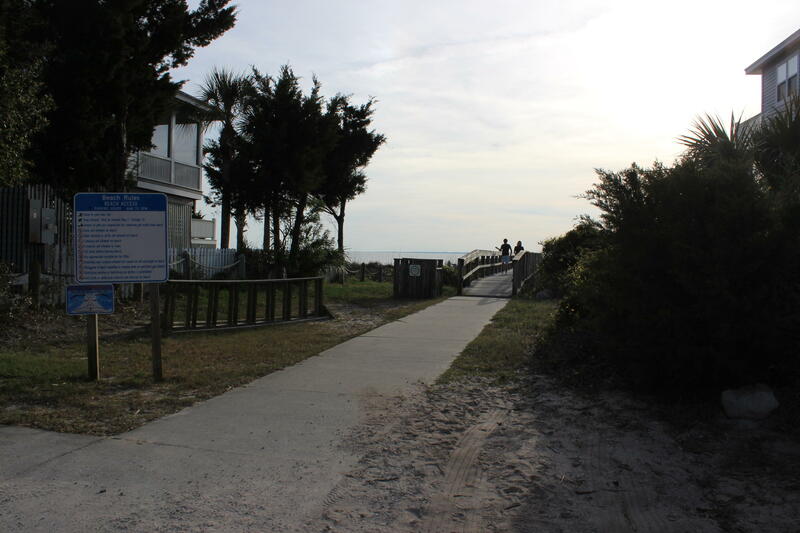 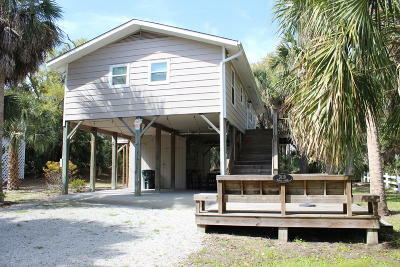 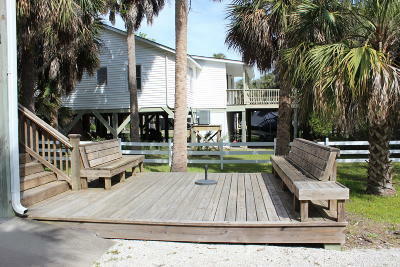 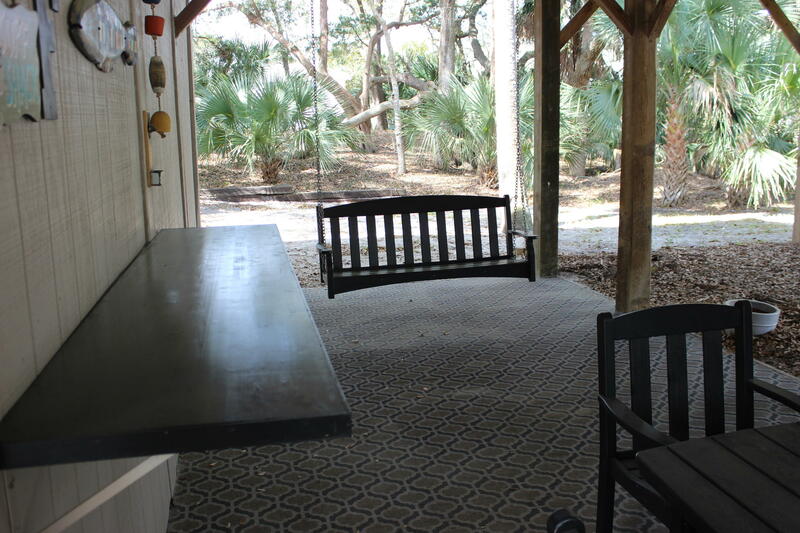 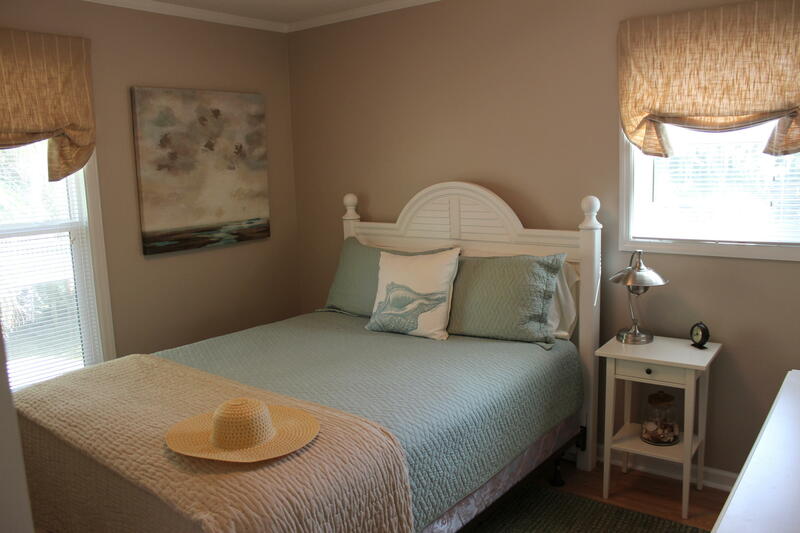 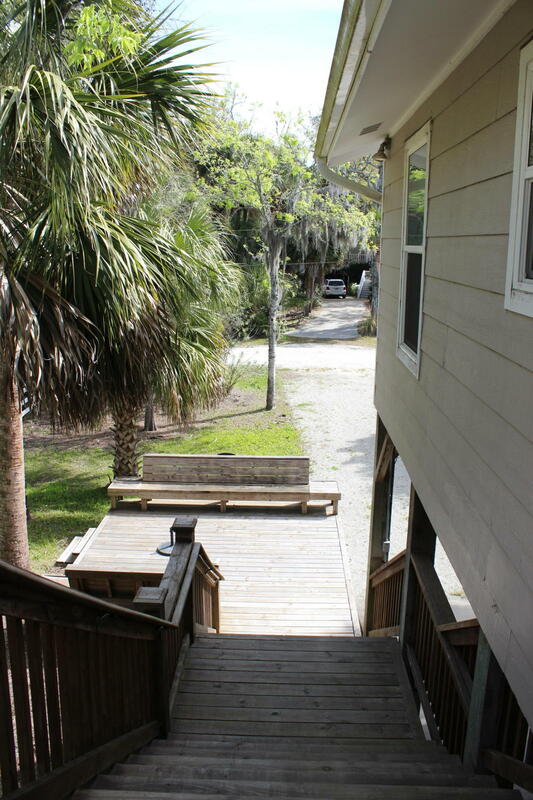 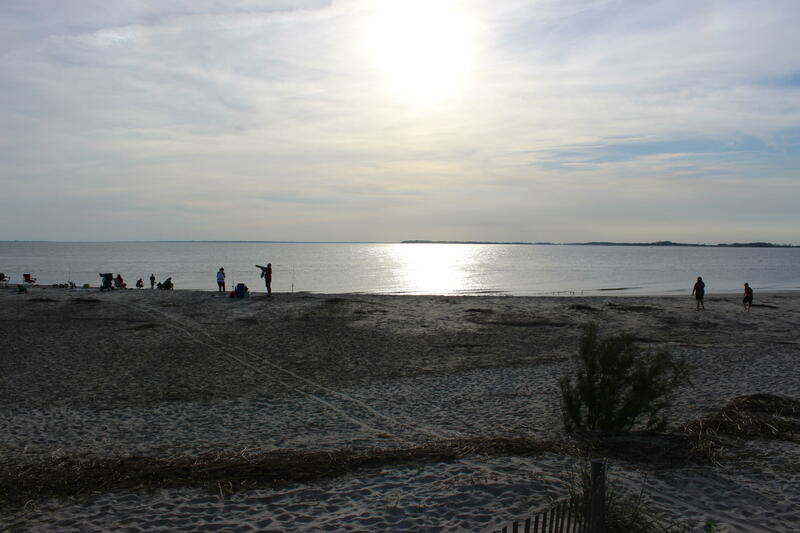 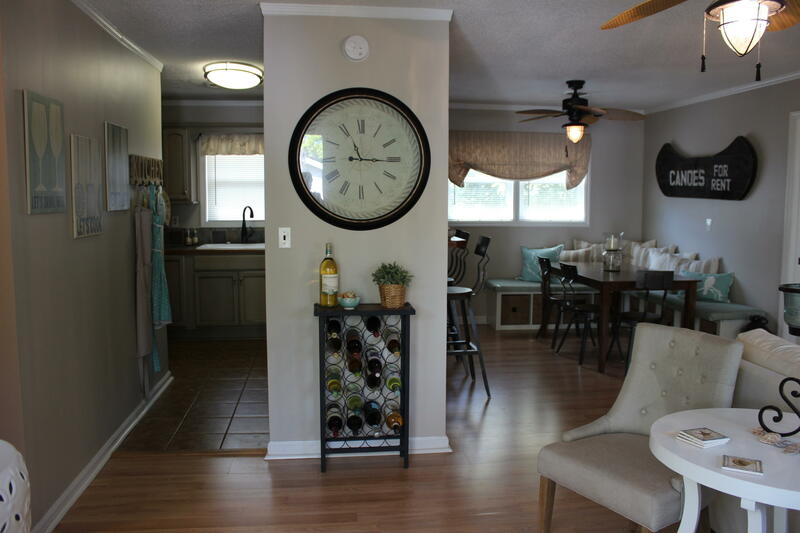 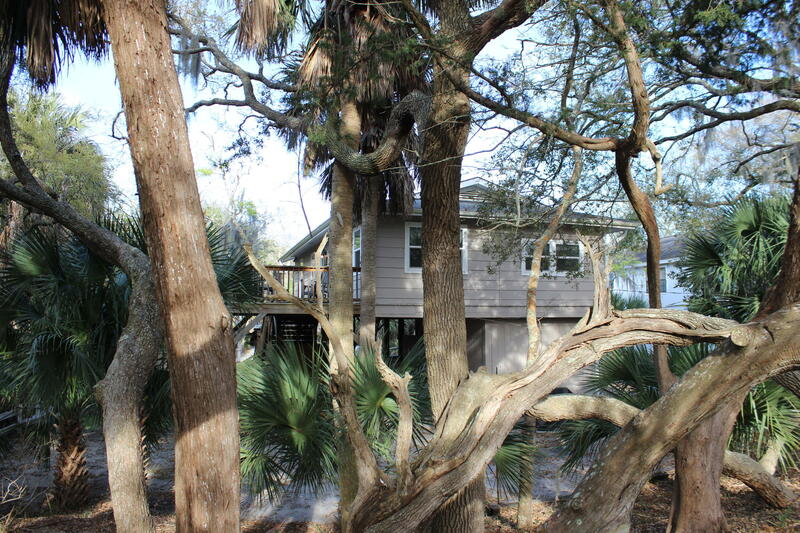 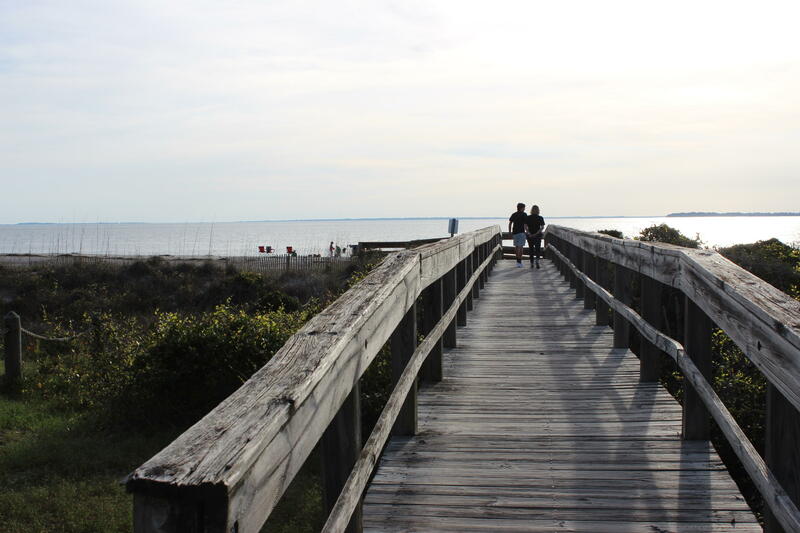 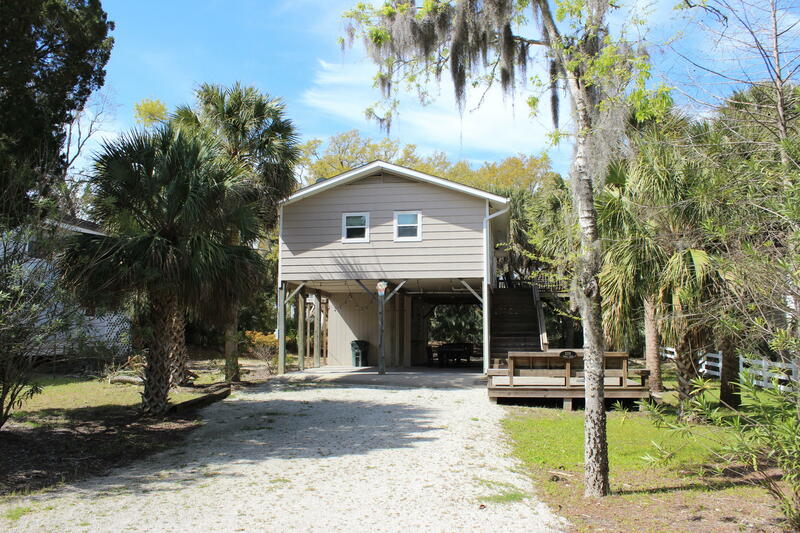 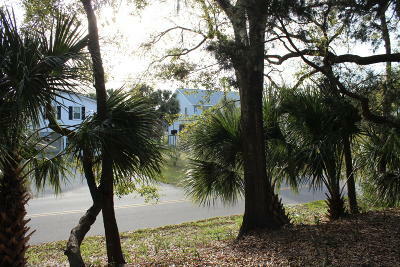 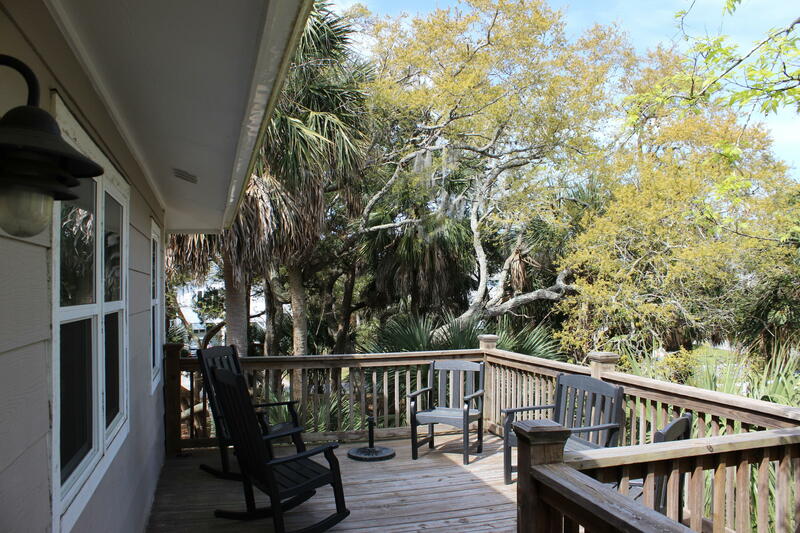 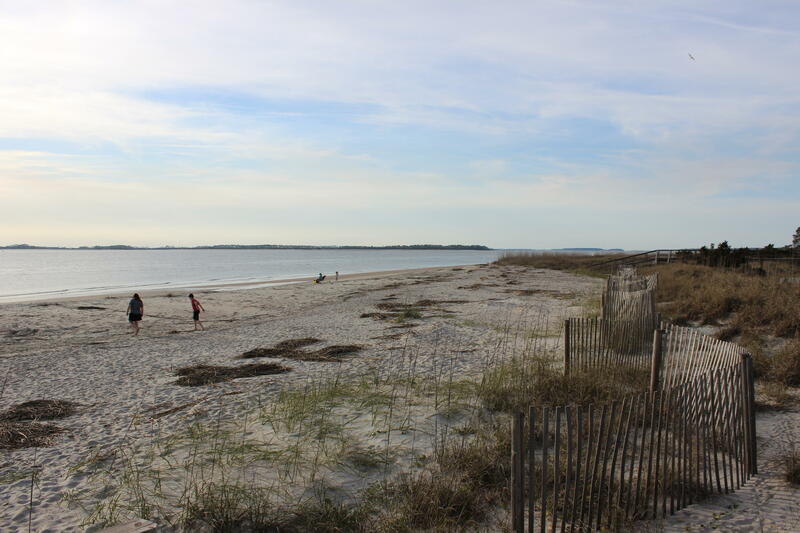 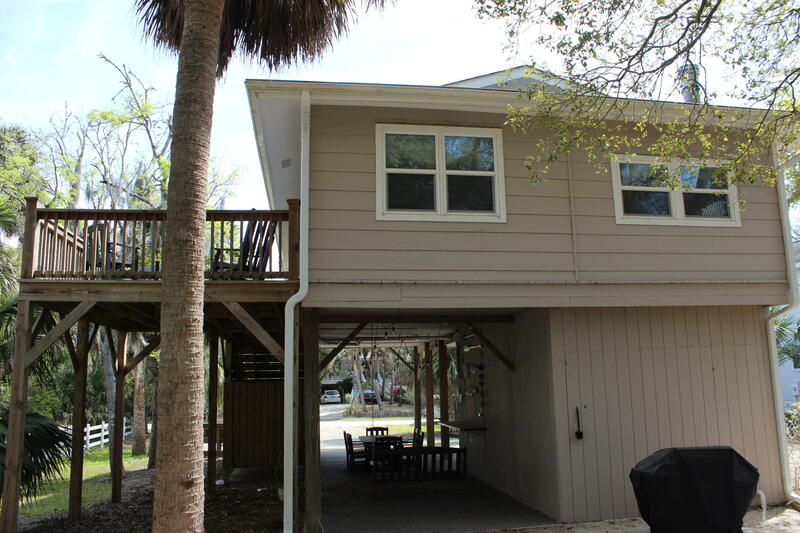 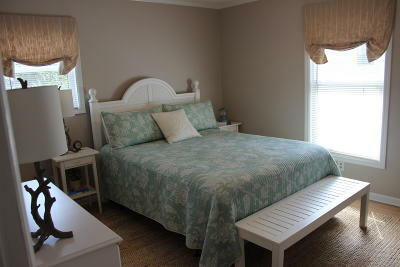 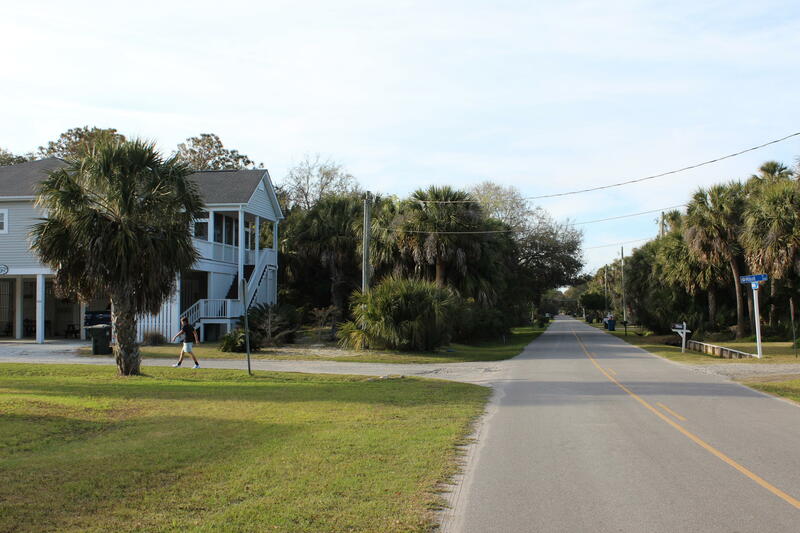 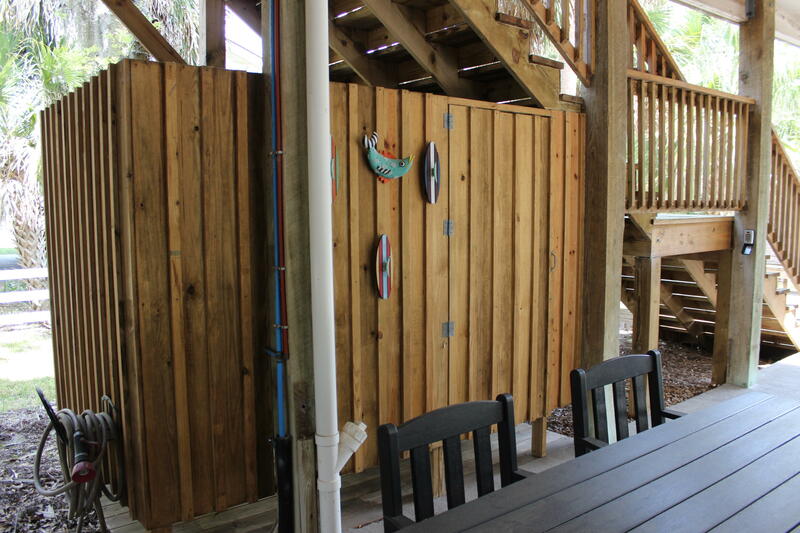 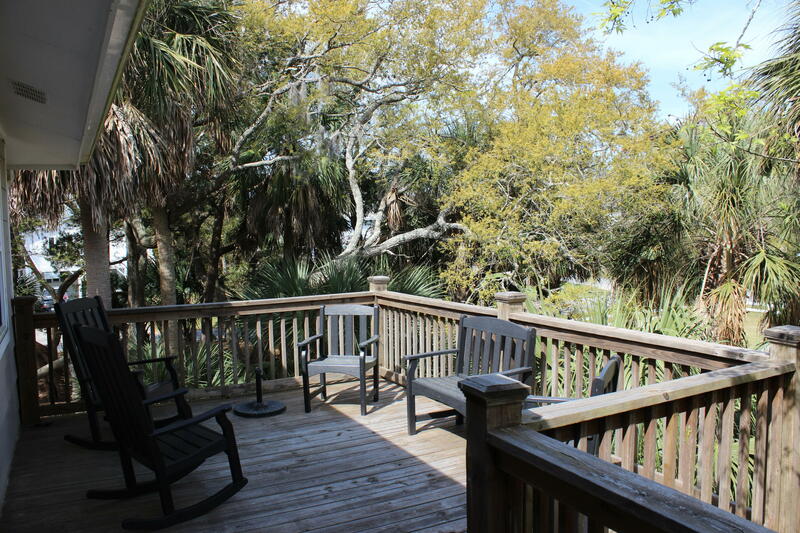 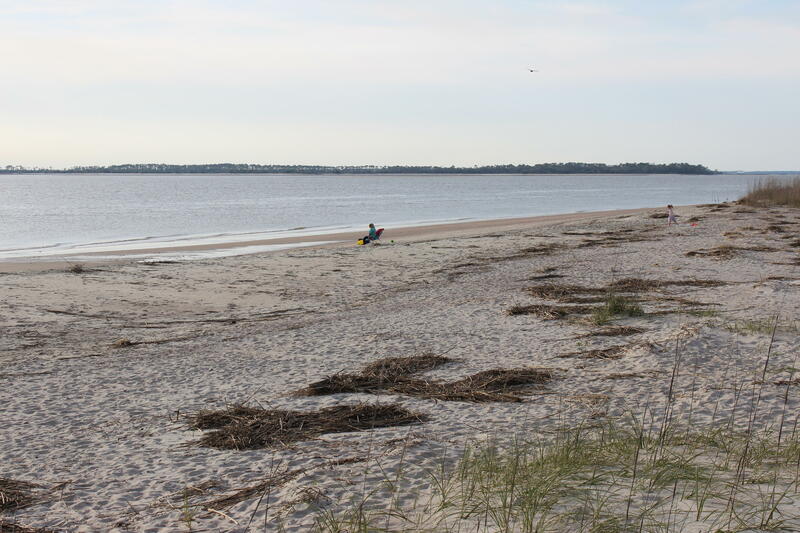 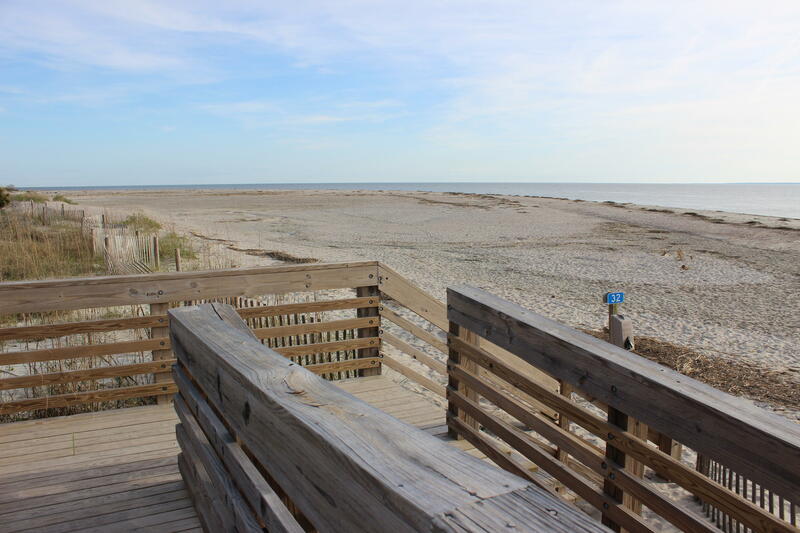 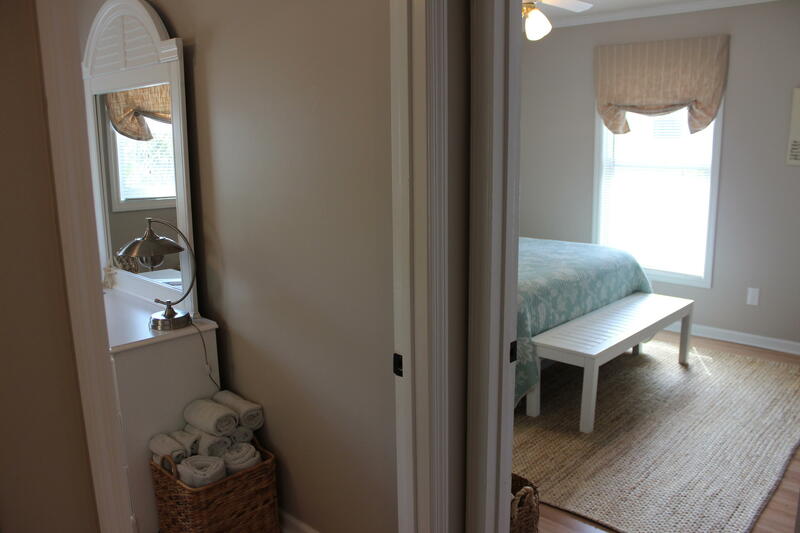 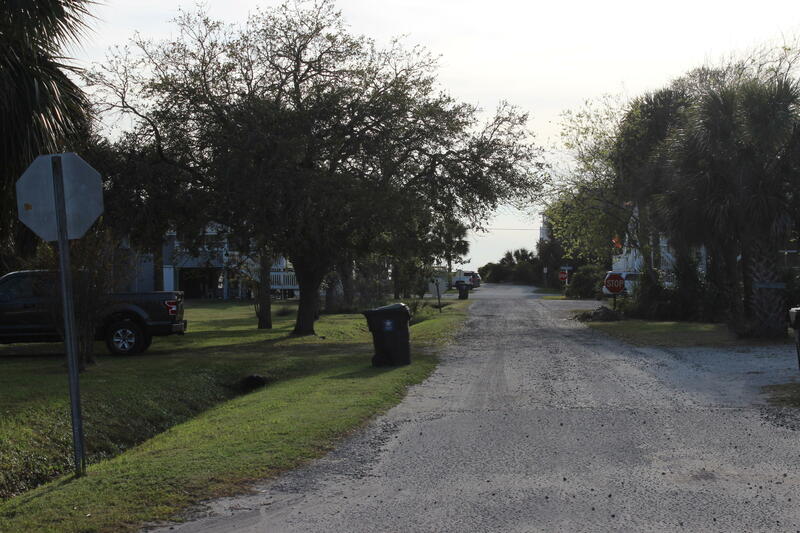 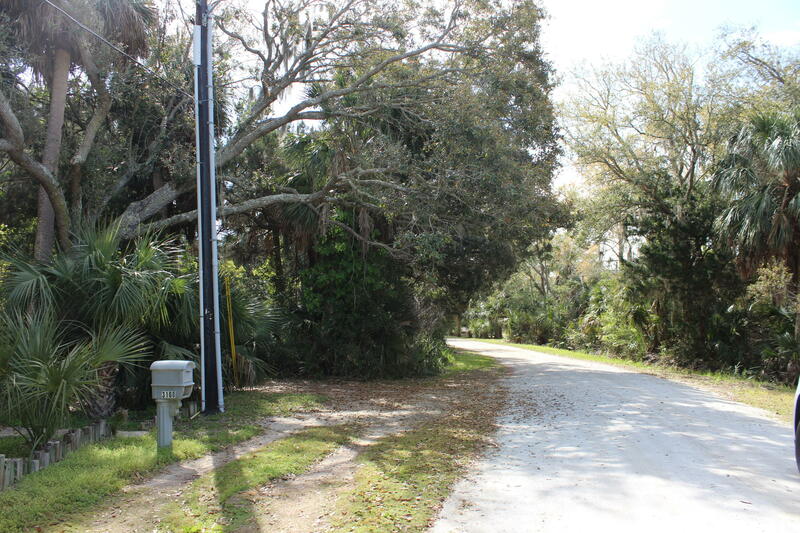 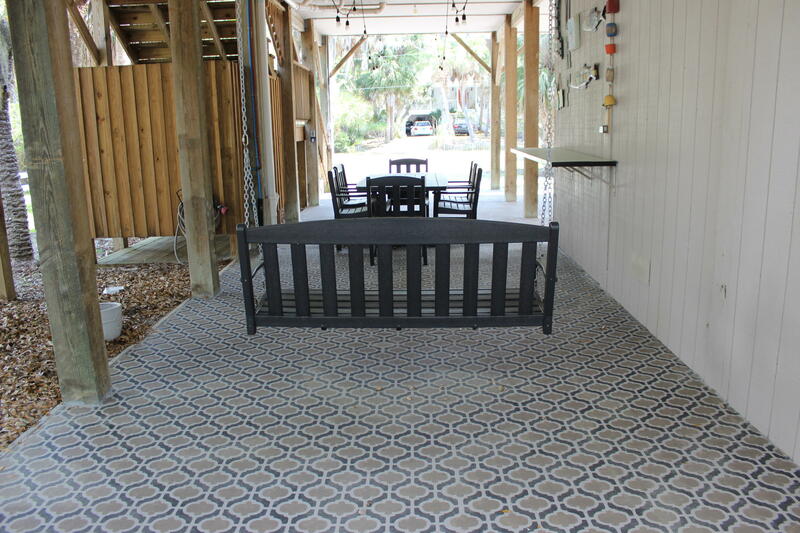 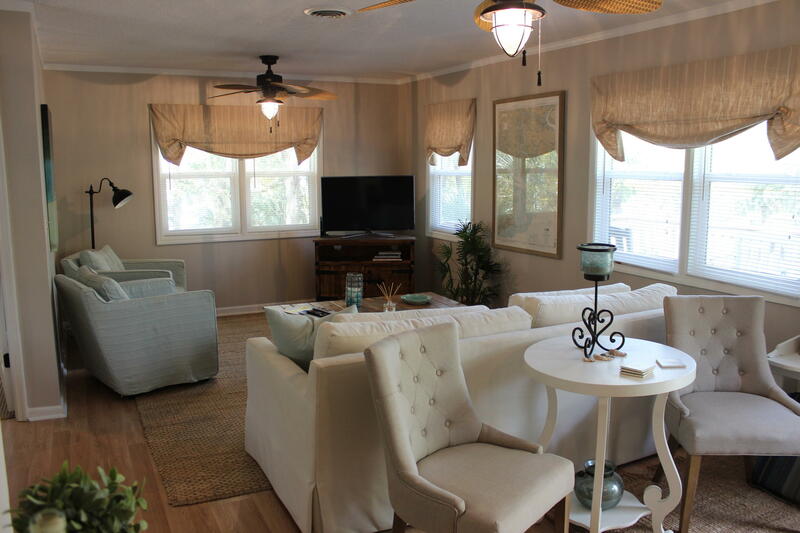 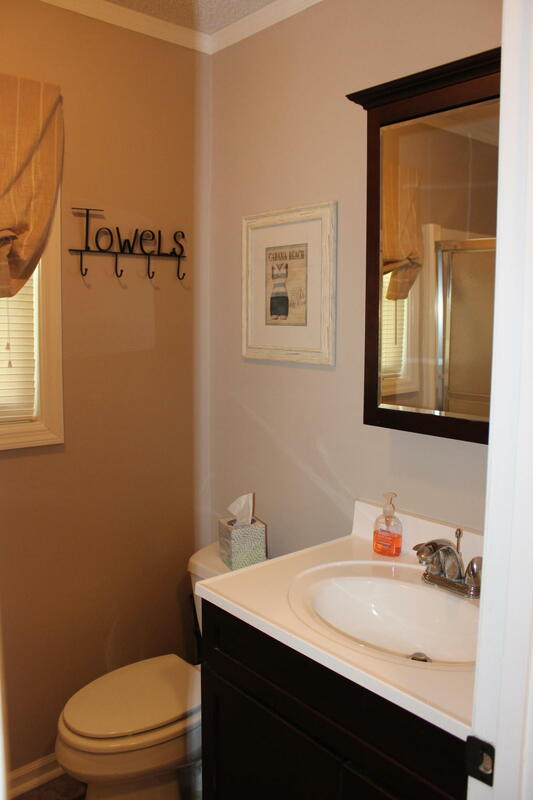 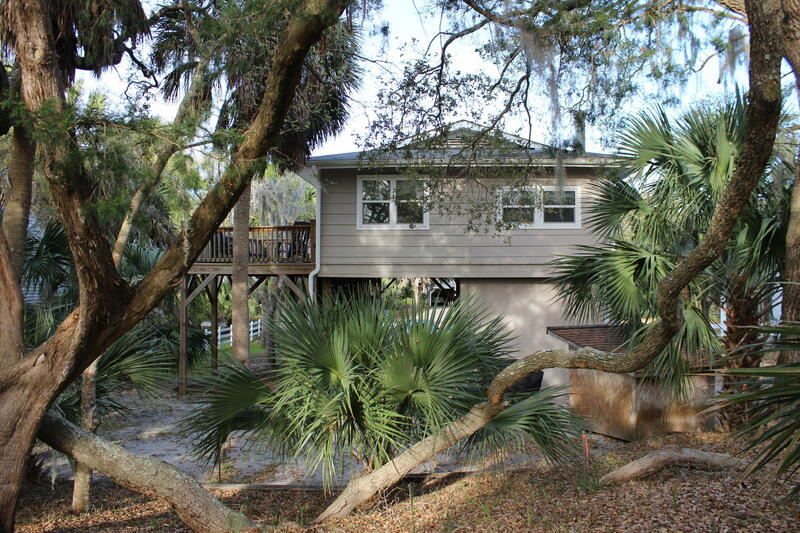 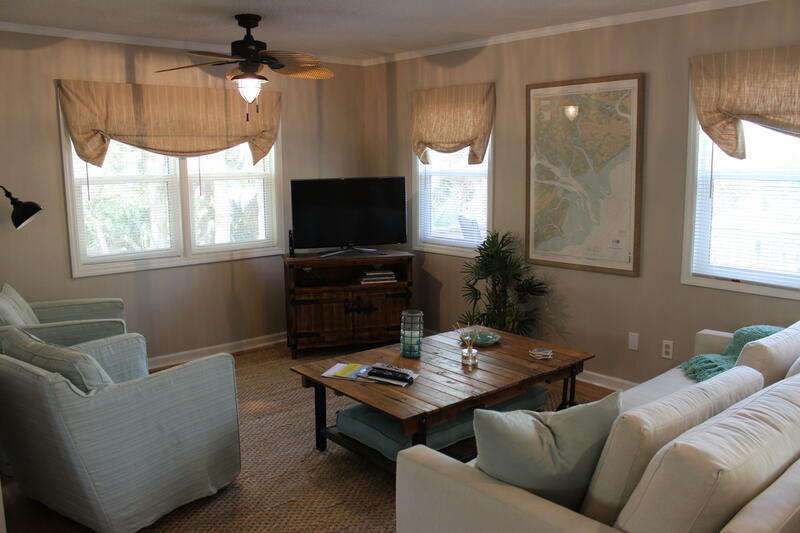 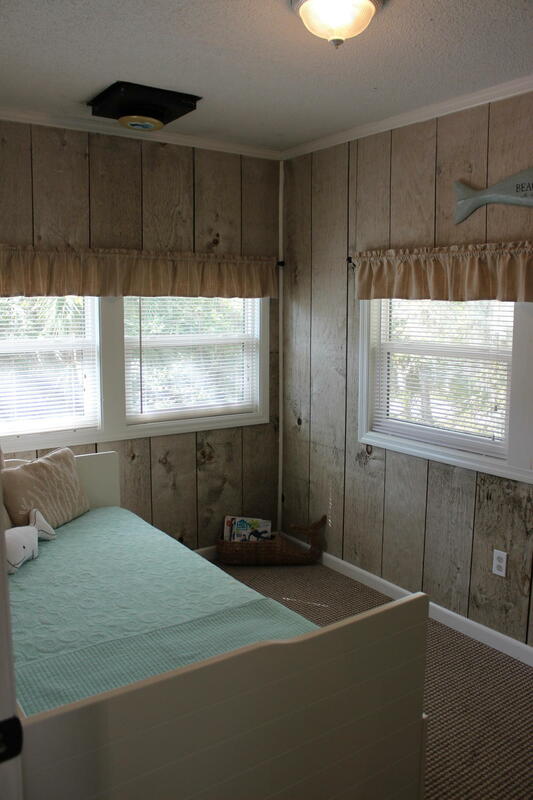 This cozy three bedroom two bath cottage is just a short walk to the beach down Mikell St. 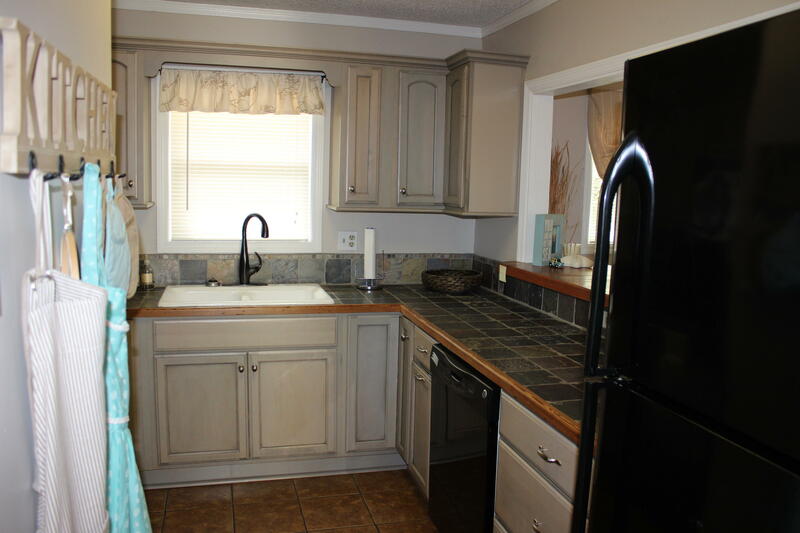 This house is in immaculate condition. 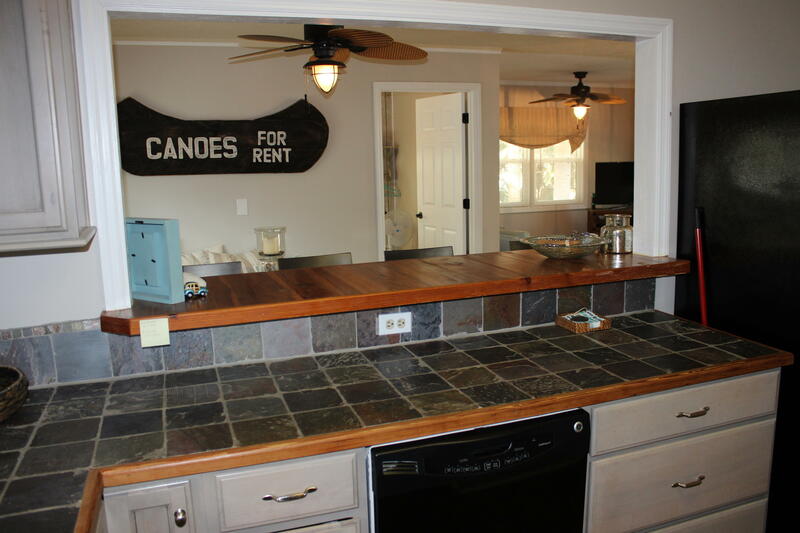 Not a weekely rental. 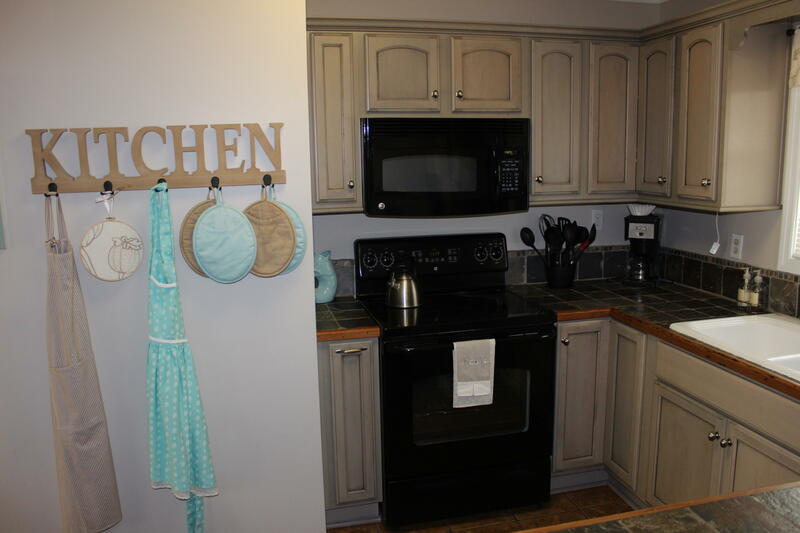 Custom kitchen is beautiful with Kraftmaid cabinets and slate counter tops. 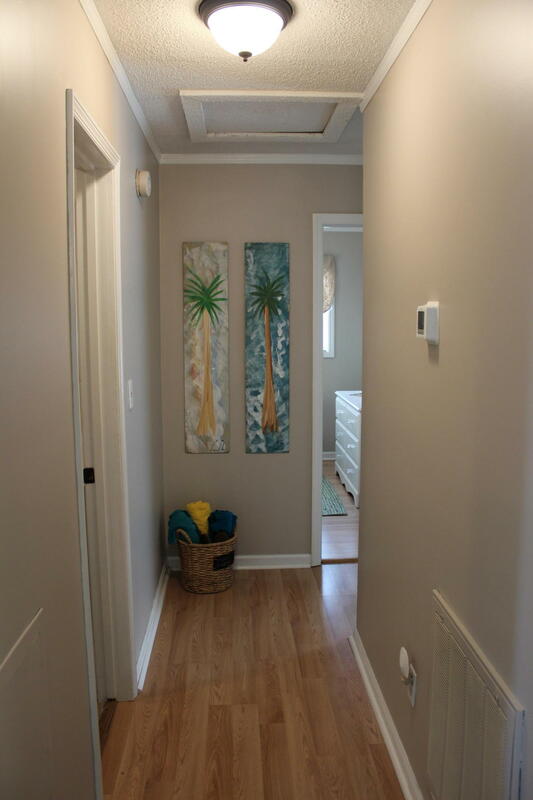 Laminate floors throughout the house. 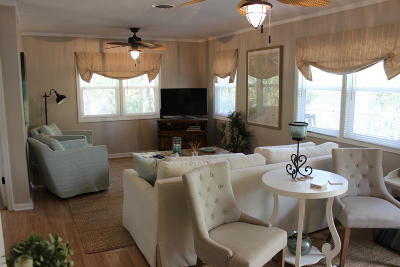 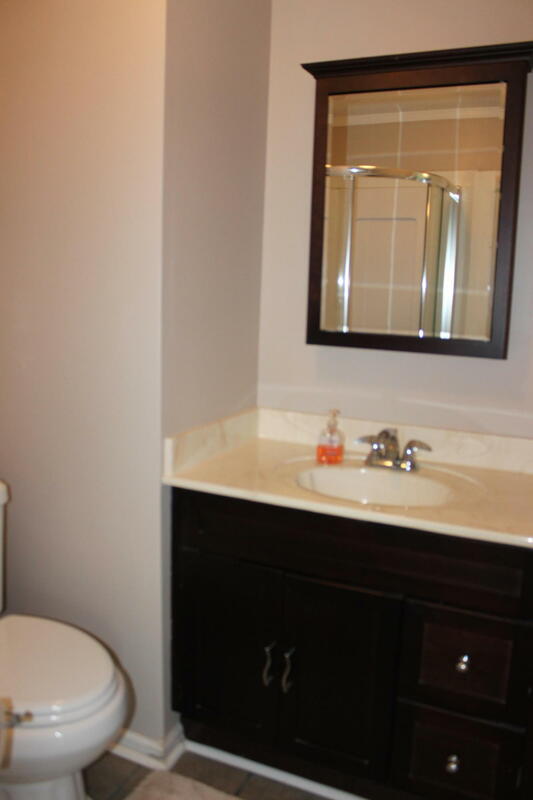 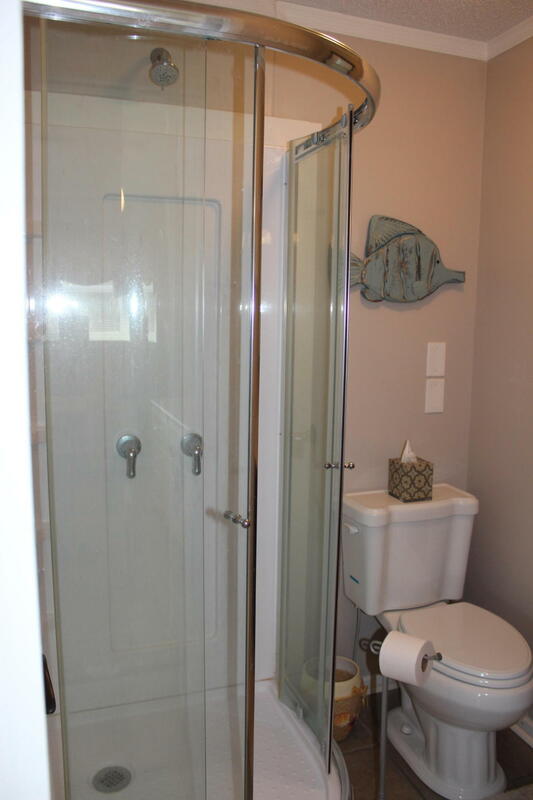 Offered fully furnished and decorated. 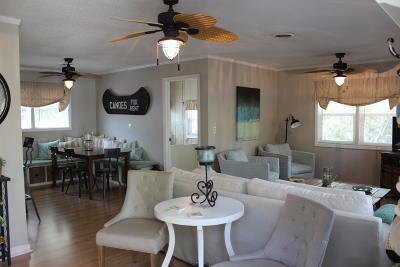 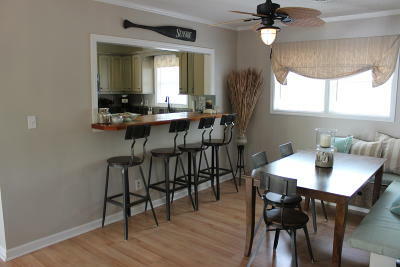 The open floor plan flows from the spacious living room to the dining area with a pass through to the kitchen. 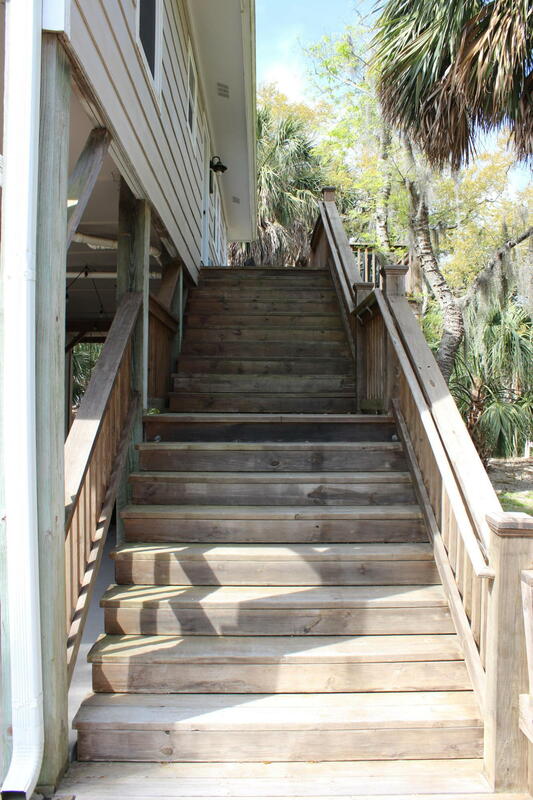 Other upgrades include: A/C in 2019, newer roof, wide stairs, and over-sized sundeck. 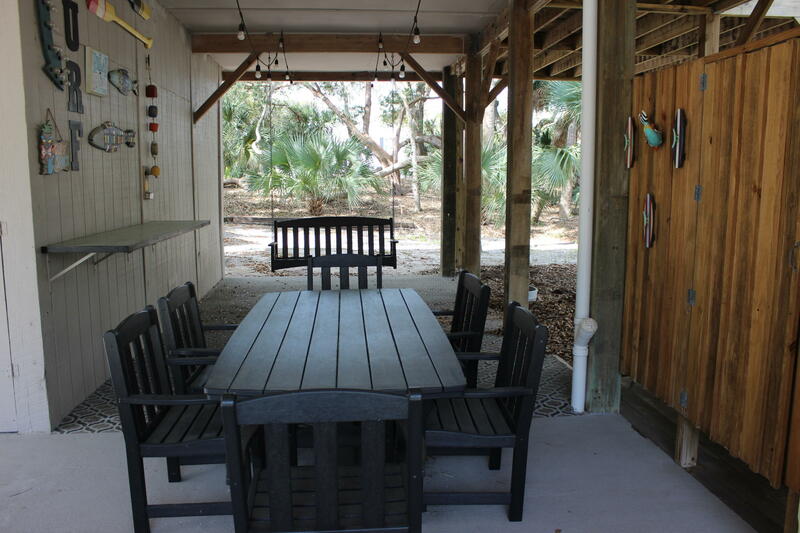 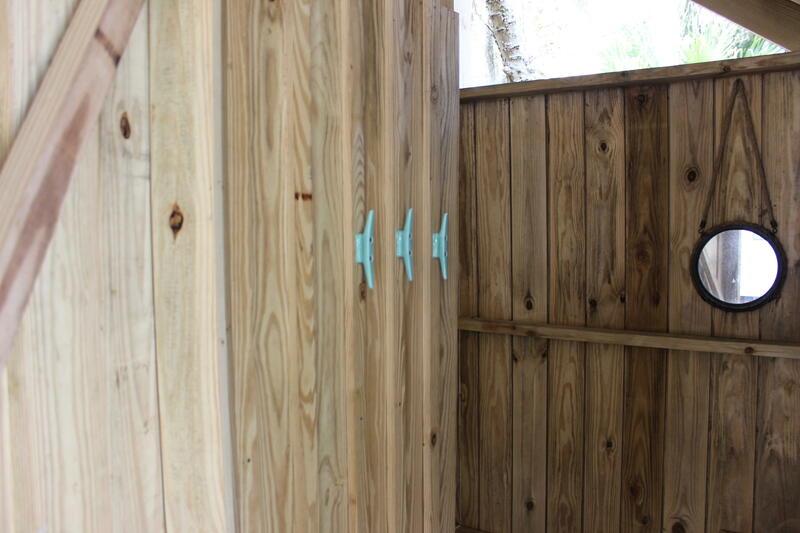 The beautifully landscaped yard is ready for your cookouts, with a large deck, picnic table and hammock.